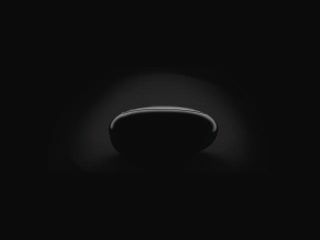 Jabra has sent out a teaser for a new product, promising another game changing headset design and a new level of functionality. The Jabra STONE is apparently 'Wireless Earvolution' (we assume you can see what they did there, combining ears and headsets and progress into a phrase), but there aren't many more details to go on. The Jabra STONE will apparently shake up the market of wireless headsets again, although we're not sure what that will entail. We're thinking a more intuitive way to interact or connect with your Bluetooth devices, or perhaps some sort of wireless charging for it. There's a global countdown over at Jabrastone.com, where the scary man tells us the new STONE is a headset that 'looks, feels and sounds better than anything you've ever heard before'. It's coming on the 20 October, we'll be interested to see if this is actually something new and innovative, or just a new colour with a slightly better speaker.